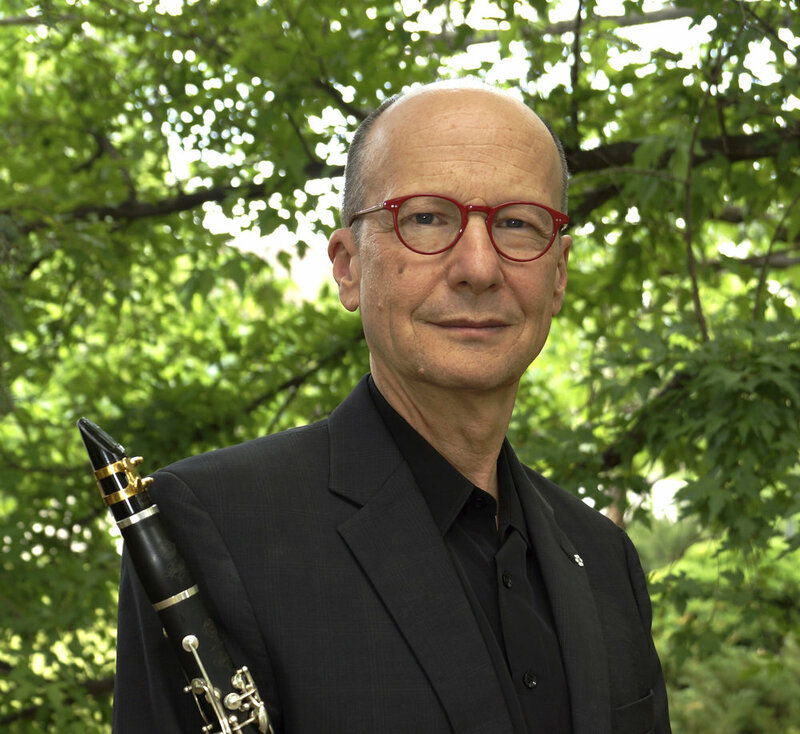 Dubbed "Canada's pre-eminent clarinetist and wind soloist” by the Toronto Star, James Campbell has performed as soloist and chamber musician in over 35 countries with over 60 orchestras including the Boston Pops, Montreal Symphony and the London Symphony. He has collaborated with Glenn Gould and Aaron Copland and toured with over 35 string quartets, including the Guarneri, Amadeus and Vermeer. 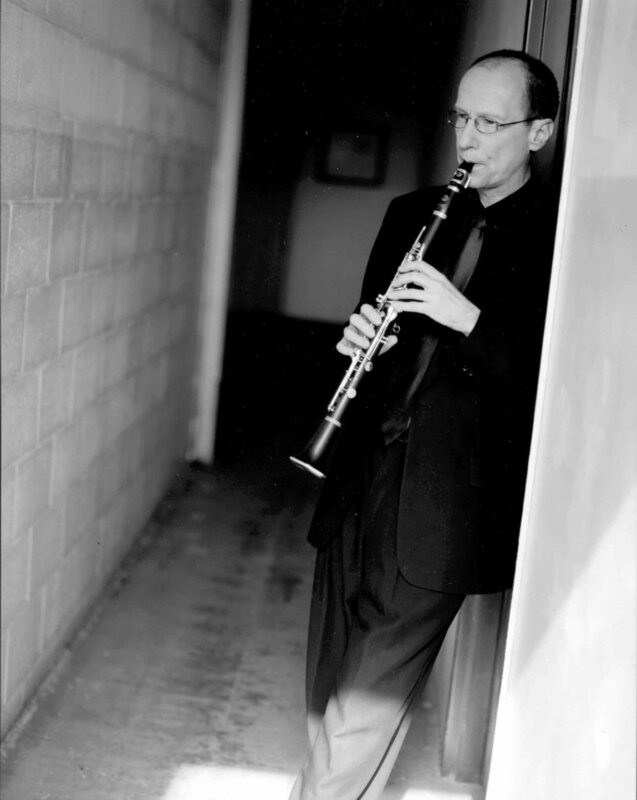 Of his over 40 recordings, the BBC and The Times of London rated his recording of the Brahms Clarinet Quintet as the best available and his CD “Stolen Gems” (Marquis Records) won a Juno. He has been named Canada’s Artist of the Year, awarded the Queen’s Gold and Diamond Jubilee Medal, an Honorary Doctor of Laws, and the Order of Canada. James Campbell has been Artistic Director of the Festival of the Sound since 1985 and has been Professor of Music at the famed Jacobs School of Music at Indiana University since 1988. Campbell met the quartet on its own high-energy, lushly romantic ground in the Brahms Quintet for Clarinet and Strings in B minor, Op. 115. His mellow, penetrating sound meshed elegantly with the strings.